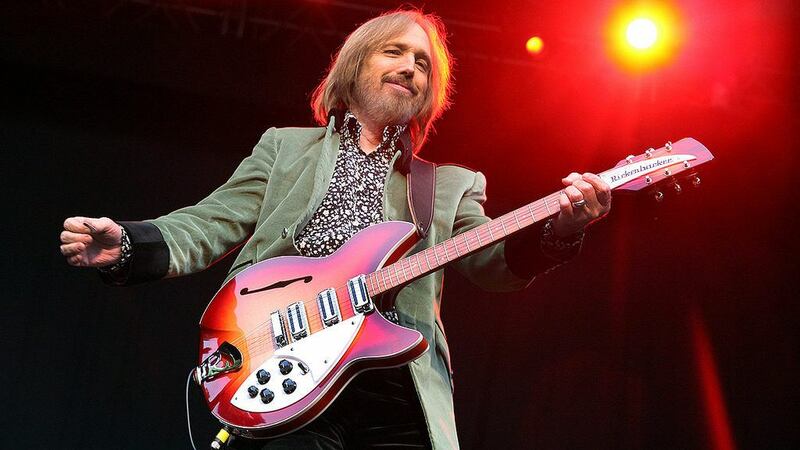 The Los Angeles County Department of Medical Examiner-Coroner established that chart-topping singer and songwriter Tom Petty’s death on Oct. 2, 2017, was from an accidental drug overdose. He suffered drug toxicity from the mixture of benzodiazepines (“benzos” or sedative-hypnotics), an antidepressant and opioids that caused cardiac arrest and multisystem organ failure. The Citizens Commission on Human Rights (CCHR), a mental health watchdog, has investigated artists’ deaths from taking psychotropic drugs—mixed with or without opioids—and says it’s not the first celebrity that the entertainment industry, fans, and family have lost due to lethal prescription drug combinations, including Prince, Heath Ledger, Whitney Houston and more.